Halliday Clark is pleased to announce that it has successfully registered with Constructionline, the UK’s largest register for pre-qualified contractors and consultants: “By providing an up-to-date register of pre-qualified suppliers for construction contracts, Constructionline is a common sense solution that 8,000 buyers from over 2,000 organisations are already making the most of. 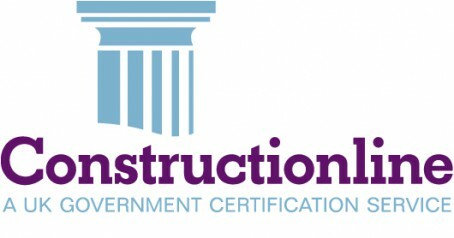 We pre-qualify all of our suppliers to government standards, and maintain relationships with a range of industry, ePurchasing and Government partners to ensure that we remain relevant to procurement professionals within the construction industry.” Further information can be found on the Constructionline website. Halliday Clark’s latest project to complete is the provision of a new entrance building and refurbishment of an existing property in Harrogate to provide a series of modifications due to the requirement for wheelchair access as well as to showcase the Client’s collection of period furniture and light fittings. 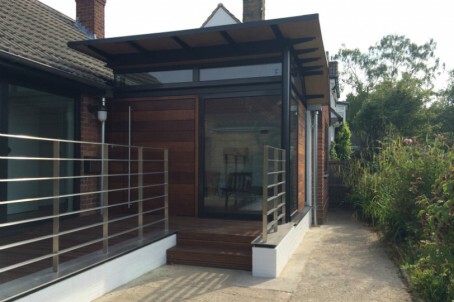 Further information about the scheme can be found on the project page.